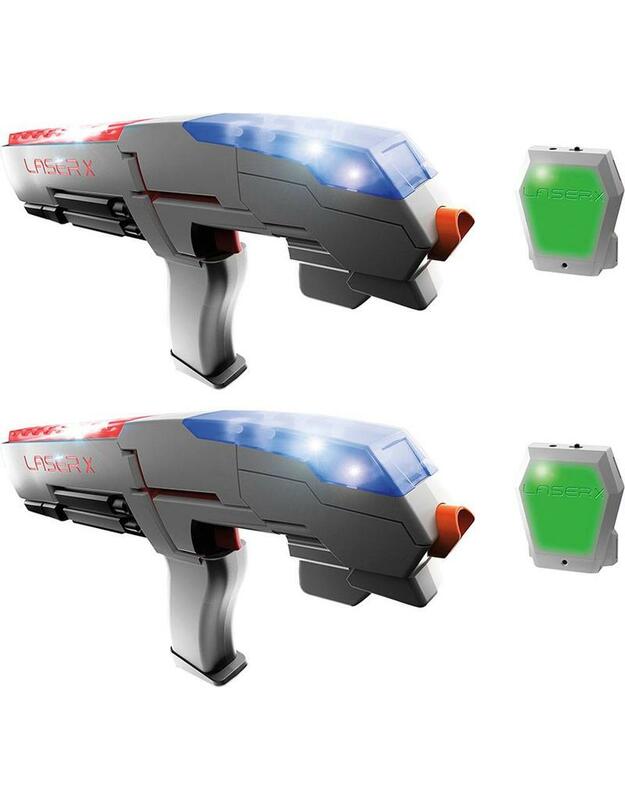 Laser X Double Set is the ultimate high tech game of tag. 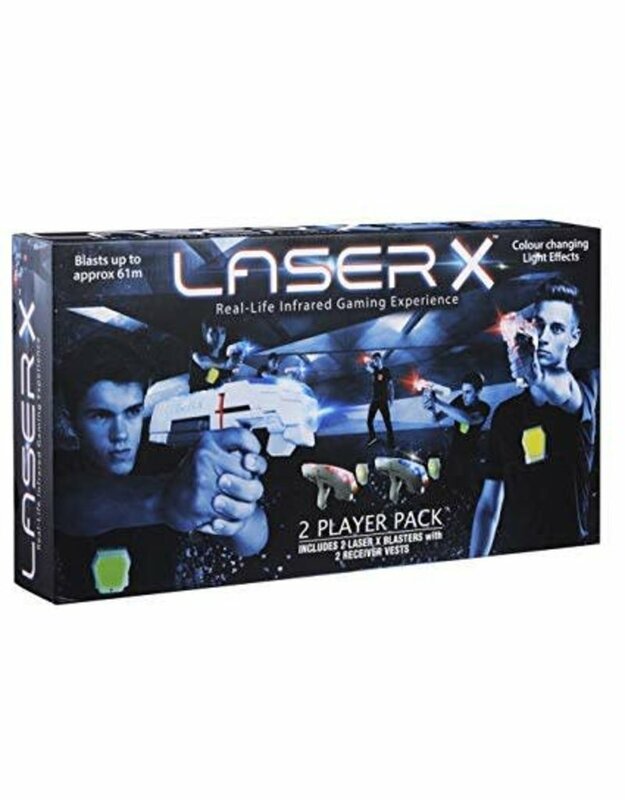 It's like having a real laser arena right in your own backyard. 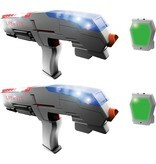 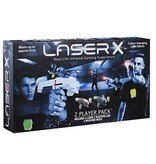 Includes everything you need for 2 Laser X Players - 2 Laser X Blasters with 2 Receiving Vests.